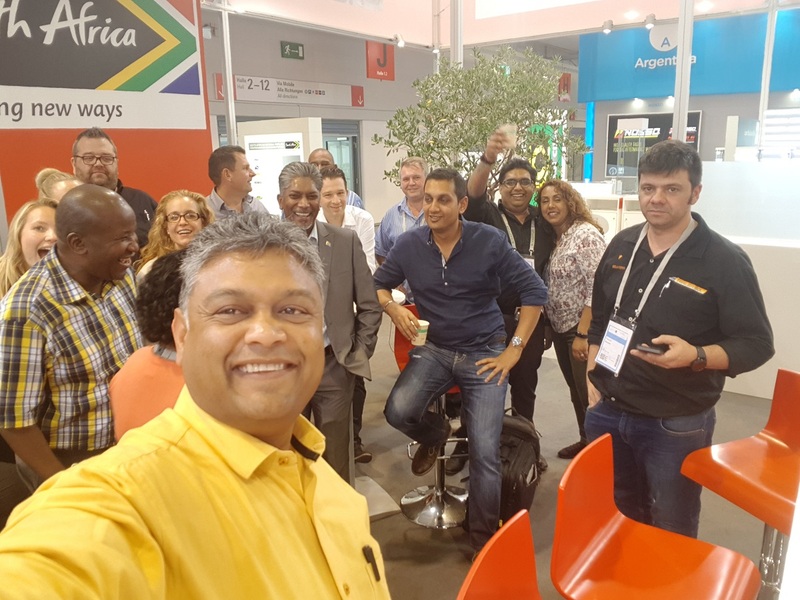 This event was very successful with the largest amount of attending visitors from all over the world. 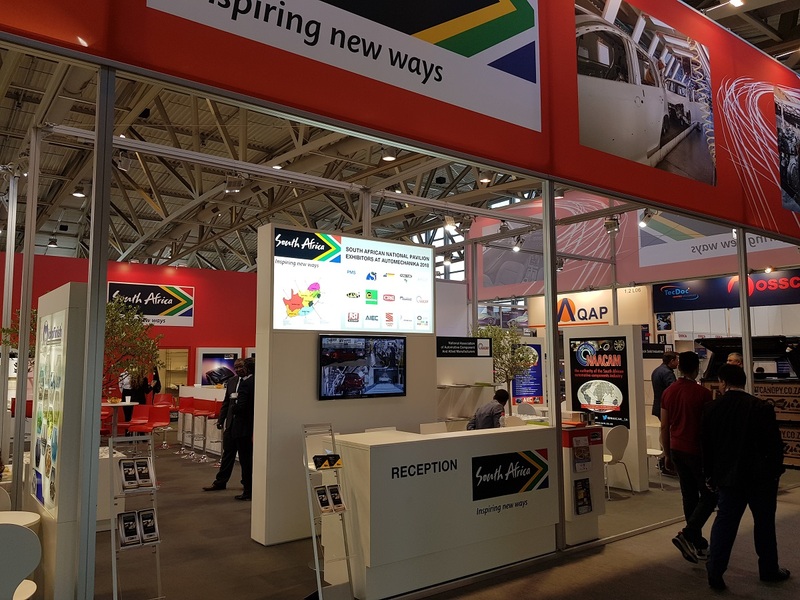 There were a number of South African visitors as well from different sectors of automotive industry. 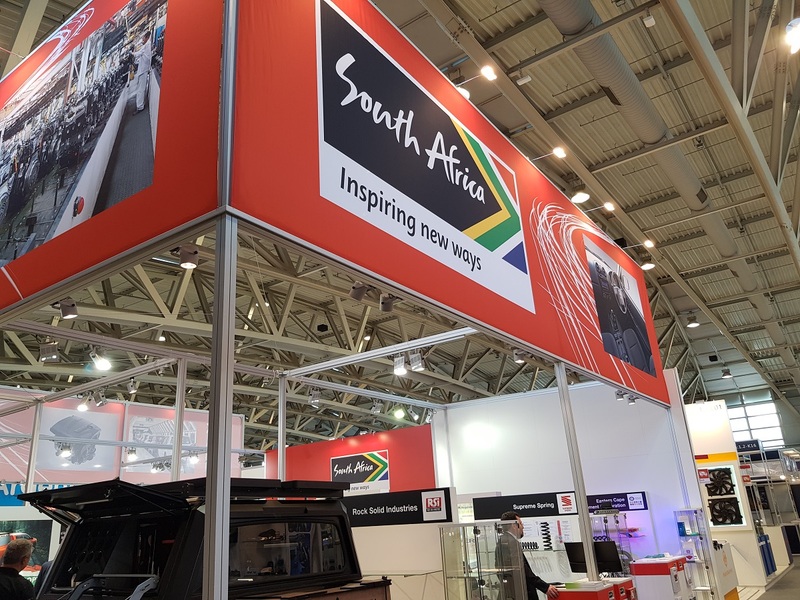 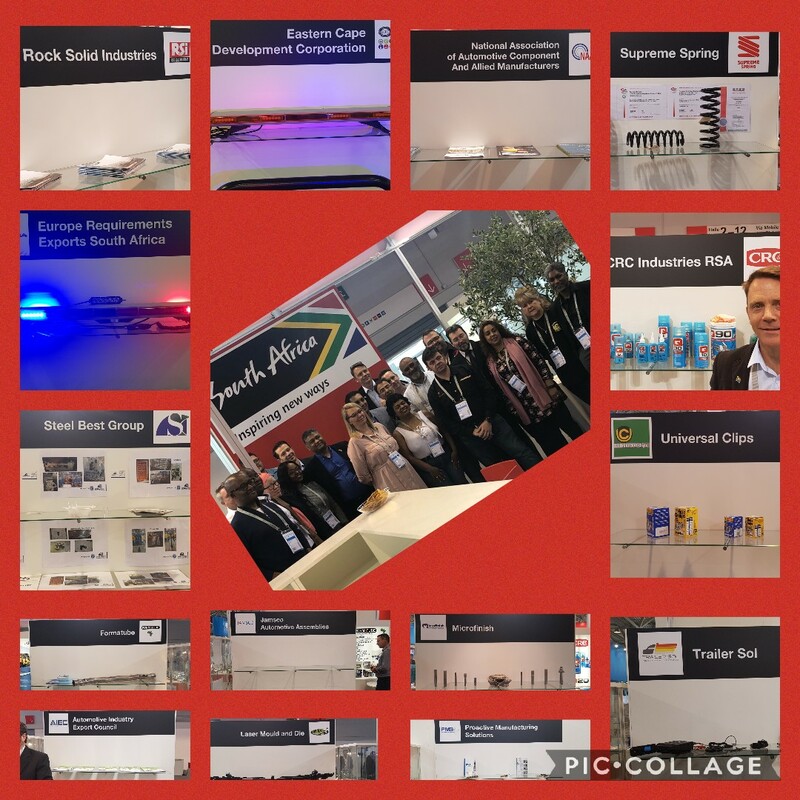 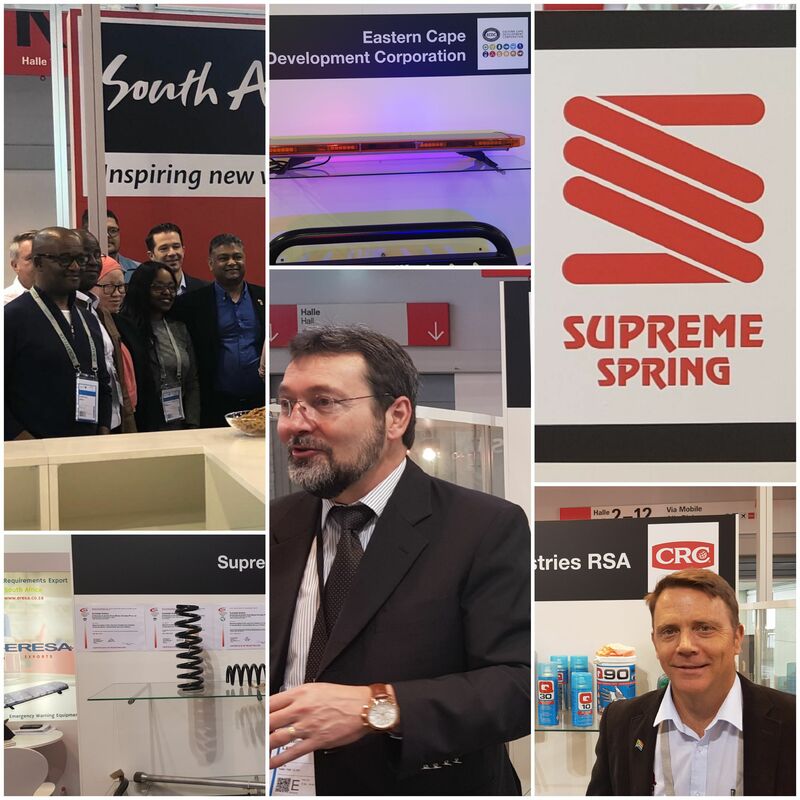 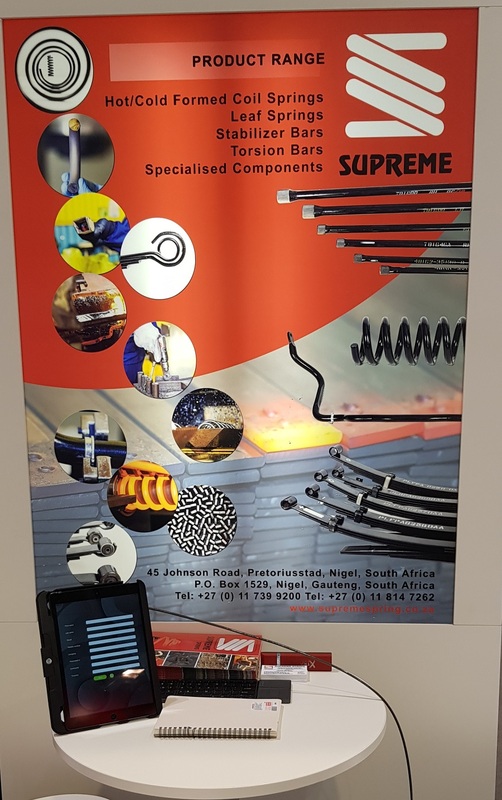 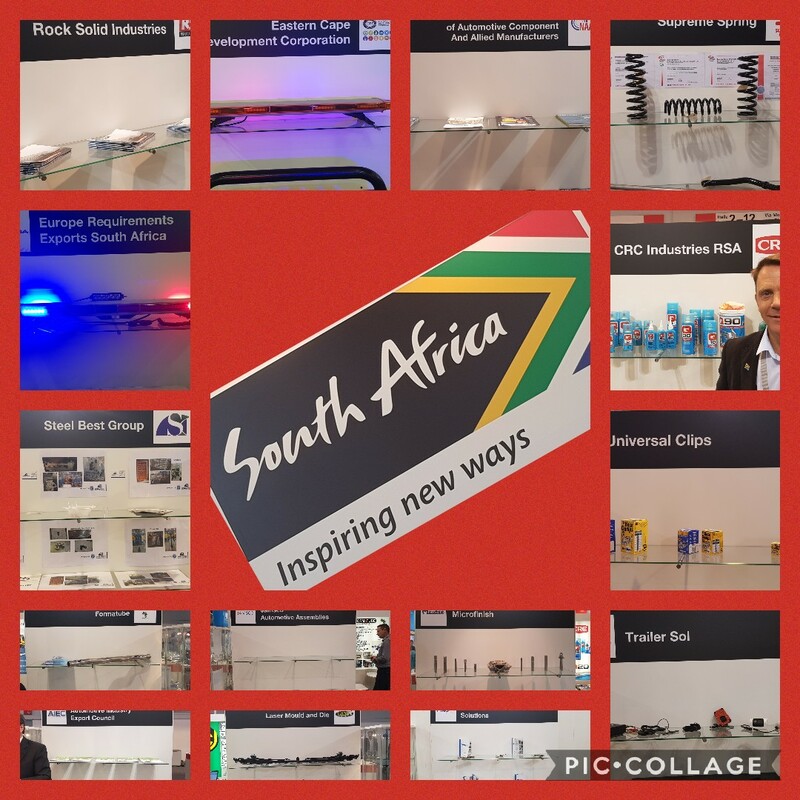 Its very positive to see local companies attending the event and to see the other SA exhibitors also that also had a positive outlook to doing business with South Africa. 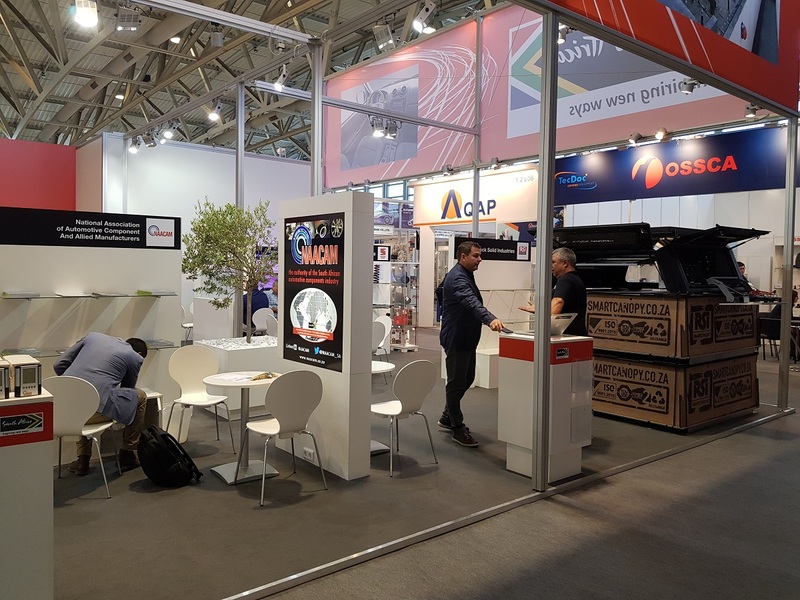 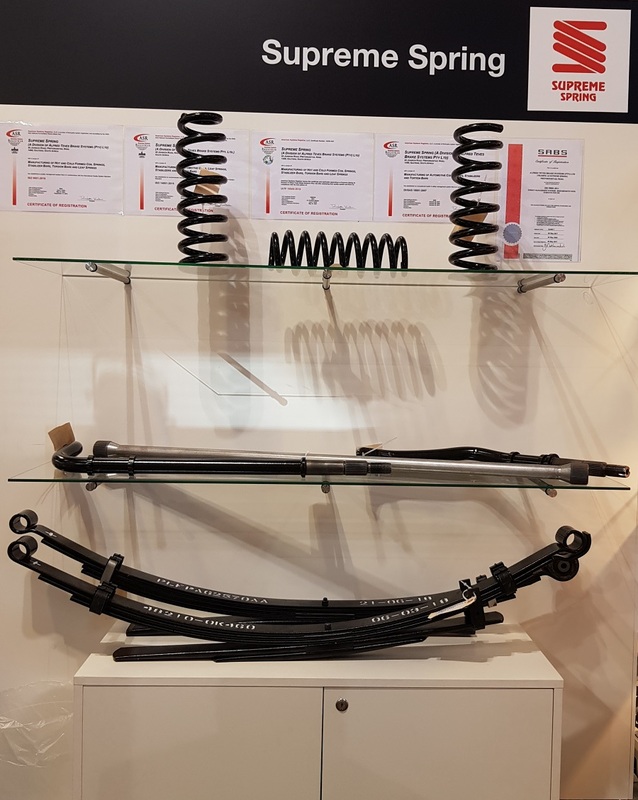 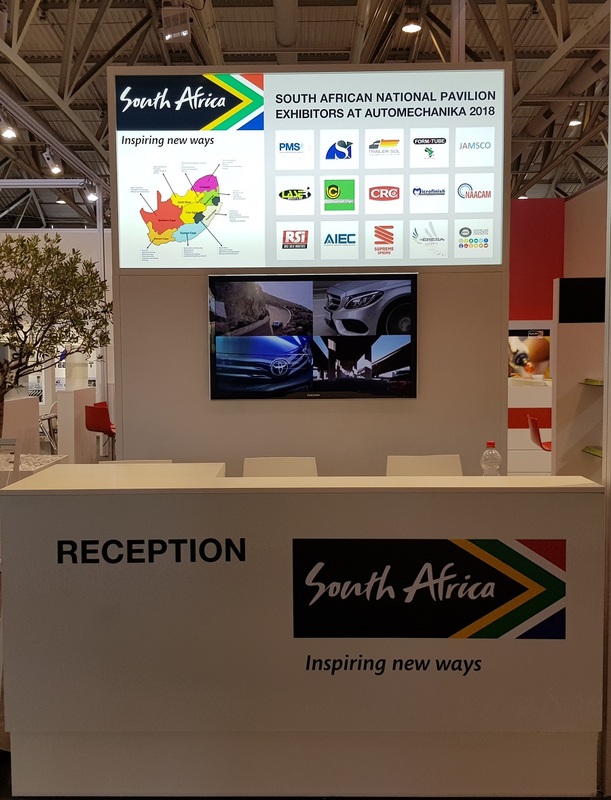 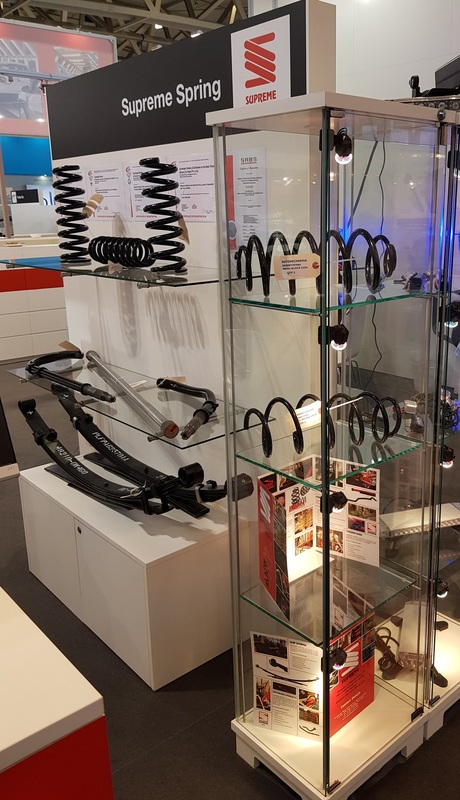 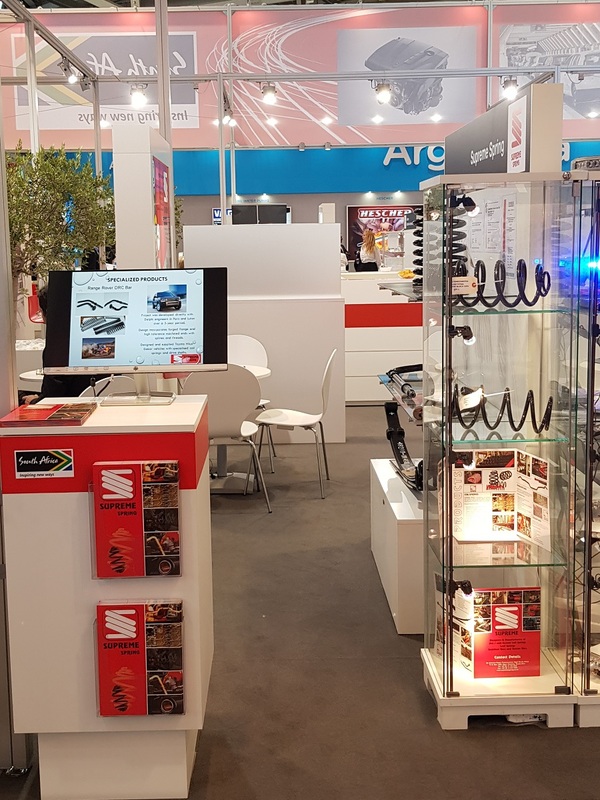 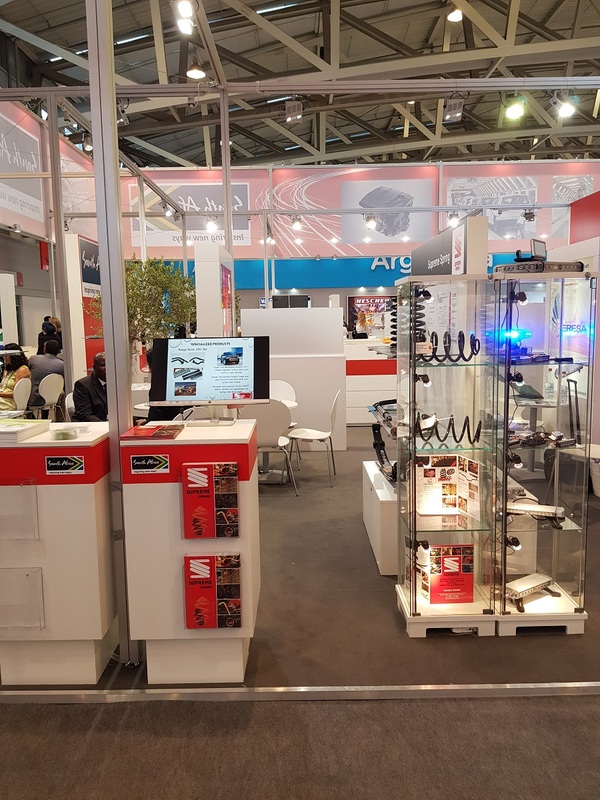 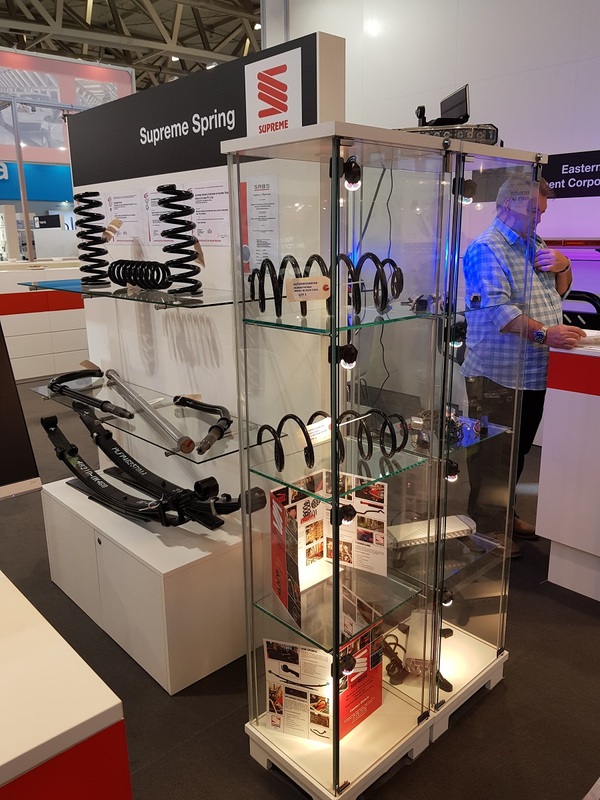 This a largest of the Automechanika events and Supreme Spring had a number of positive meetings with existing and new customers.